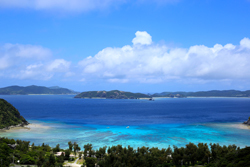 The famous activity in Okinawa! 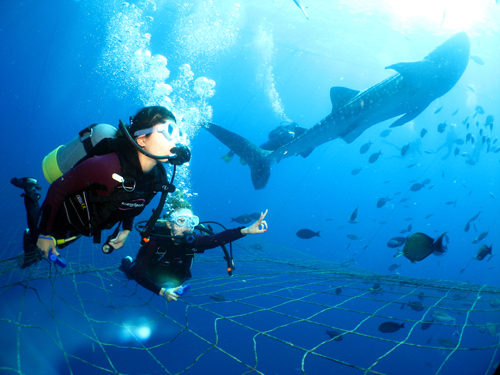 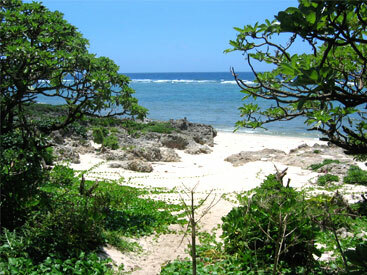 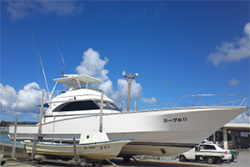 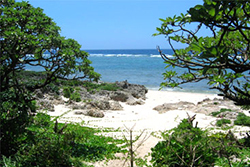 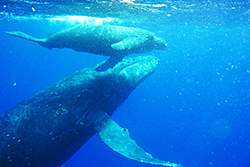 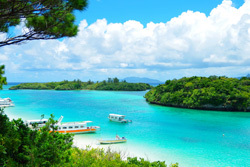 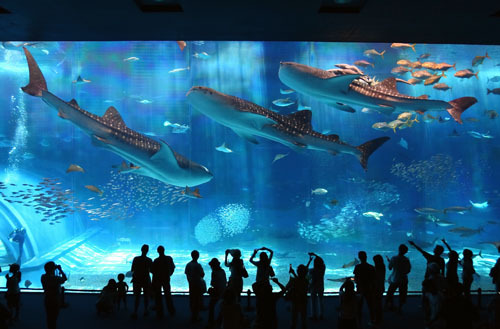 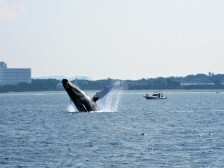 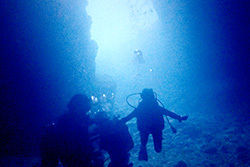 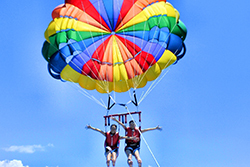 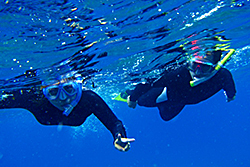 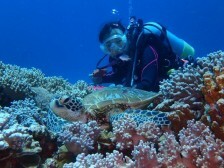 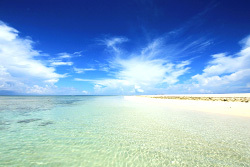 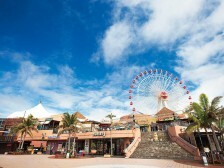 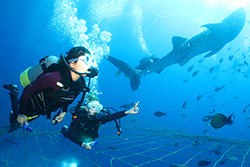 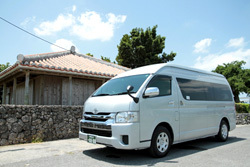 Our shop is a popular optional tour specializes in whole enjoy the Okinawa sea and air and land. 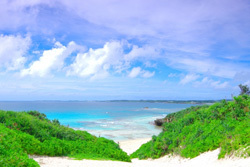 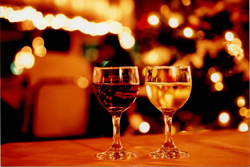 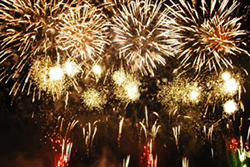 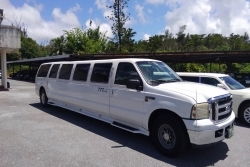 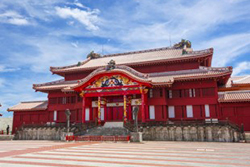 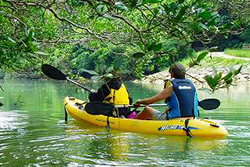 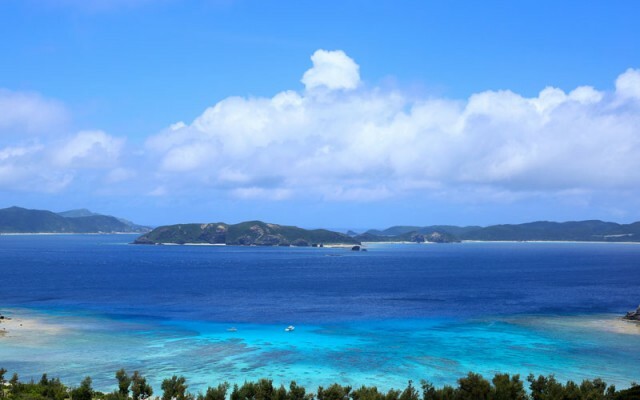 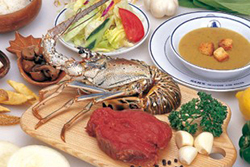 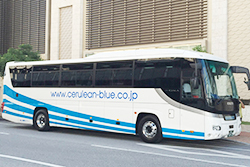 Align the cruiser charter and photo wedding like no other such products, we offer a nice Okinawa how to spend.